Moving can be very stressful but Homestead Movers will help alleviate the stress and take care of your personal possessions or office equipment as if it were our own. 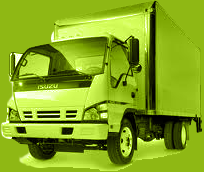 With 10 plus years of experience at our disposal, the staff at Discount Homestead Moving Company has been providing low cost, quality service to South Florida area residents. They help you do it all from planning your big day to the actual move itself on any relocation project, from residential to the corporate sector. Homestead movers can even help you with specialty moves such as piano moving, and all hassle free. From Miami to Tallahassee or any destination in Florida to anywhere nationwide, give us a call for all your moving needs. 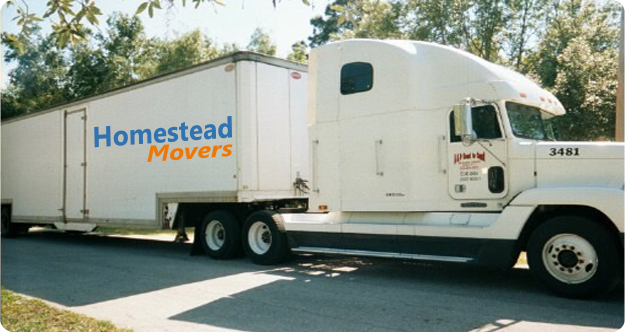 Homestead Movers will perform a free, no obligation estimate right on site. Unlike many of our competitors, our written quote includes a cap limit which will never be exceeded, guaranteed. So you never have to worry about hidden charges or fees. Nowhere in South Florida can you find as wide a variety of services including packing, moving, unpacking and even storage. All the services you require at discount prices and top of the line service. We are fully insured, licensed and bonded with the proper authorities in the state of Florida. The employees of Homestead Movers will exceed your expectations and provide you with piece of mind at a very affordable price. So call us today at 1.305.944.3710 or fill out a short quote form on top for a free quote or to schedule a free on site estimate. Copyright © 2019. Homestead Movers. All Rights Reserved.